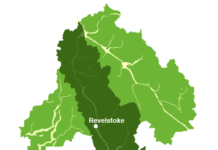 Times changes and Revelstoke Secondary School is looking to change with them. This September, a fresh new Policies & Expectations Guideline will be implemented at RSS in order to ensure the highest quality of education, care and attention based on the needs of today’s students. In the 2017/18 Annual Report, Principal Kenyon noted how proud he was of not only his students but of his staff for working together in this new approach to design. While the previous document was based on the lifestyle of 2008, it was time for an upgrade and what better way to do that than to infuse the students of our community in the process. This has been a yearlong process with a start date in September of last year and has now come to completion just in time for a well-earned graduation for the seniors, a break for students and staff and a chance to recharge the batteries for the summer months and take on this new design in the fall. Students and educators were not the only voices involved in this new regiment. Parents were also involved by surveys and brought back to the table at PAC meetings ensuring that all relevant voices to this change were heard. 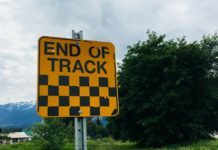 With tech savvy instructors, new concepts and ideas are tried and tested throughout the year and as a result, new classes will be kicking off the 2018/19 school year. 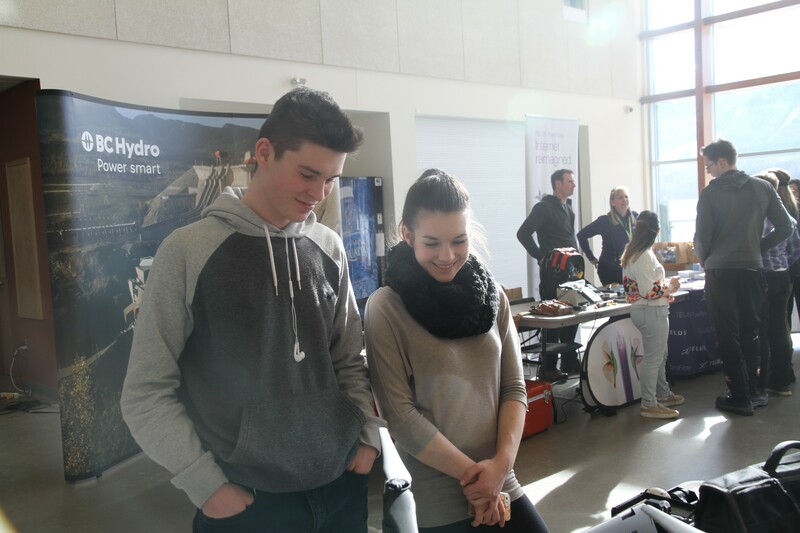 Todays students are well versed in social media and thus have a much deeper understanding of the social and ecomonic pitfalls of online bullying, and health and wellness. Students are taking the lead when it comes to planning health and wellness programs such as the Sexual Assault Information Assembly, Wellness Workshops, Sexual Orientation & Gender Identity in which the doalogue is open for discussion and safe spaces are created. The Breakfast Club of Canada has seen the perks of cheerful students as 35-50 students have a breakfast each morning, allowing for a proper start to the education day. 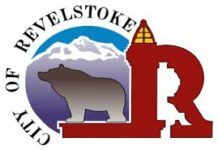 Overall, the students are well nurtured at Revelstoke Secondary School thanks to the teachers, principal and administrative staff.